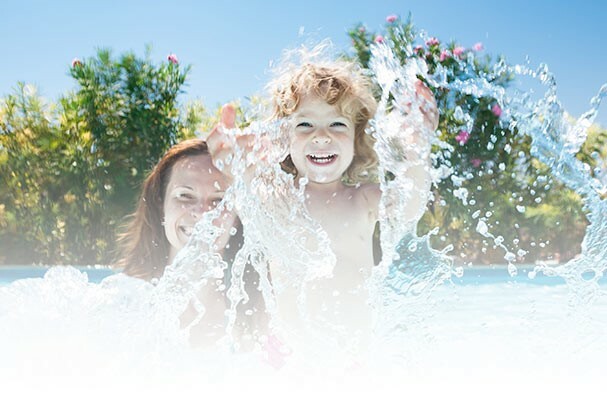 We have carried the Pool Boss brand of swimming pool chemicals for over 42 years. Pool Boss is manufactured by Capo Industries who have been formulating and manufacturing and distributing high quality products since 1893 in Canada and the United States. It remains a popular brand with our customers. Signature products such as Formula 500, Eclipse 3 and Pool Boss Pool shock & Pool Boss Super Tabs are just a few of the products offered.